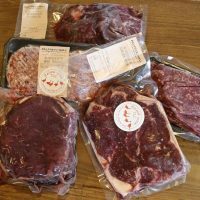 Free weekly Friday delivery to Loddon, Beccles, Bungay, South Lowestoft and surrounding villages, subject to minimum £30 order value. 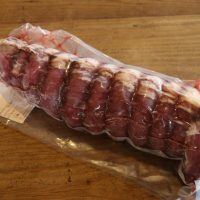 Please note that our beef is frozen straight after butchery. 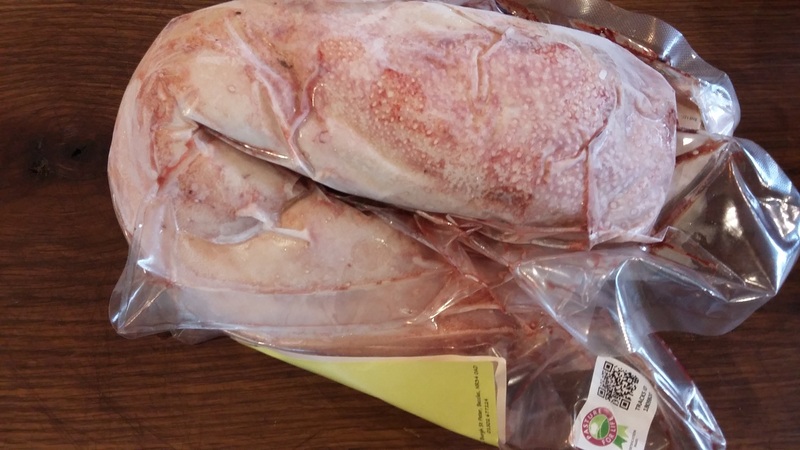 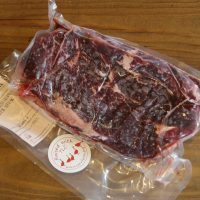 If you are interested in ordering your beef fresh rather than frozen, then please contact us.